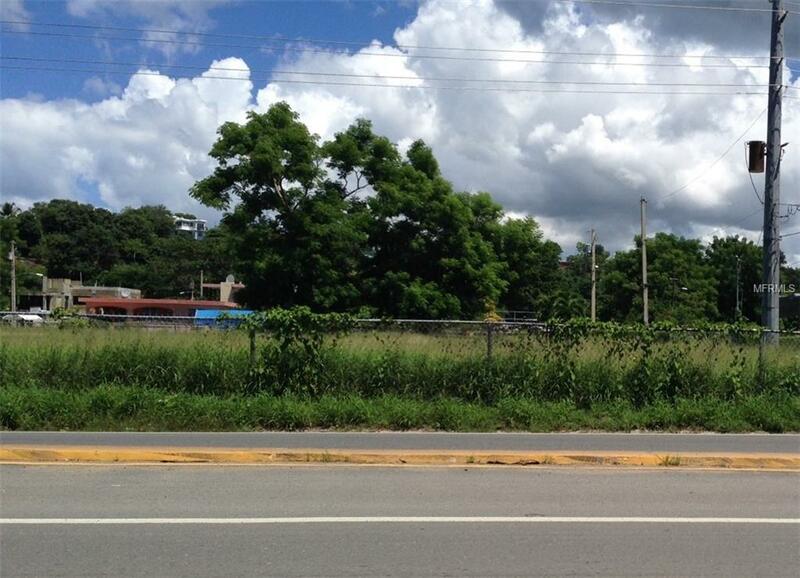 Raw land with 3,900.25 sq. meter corner lot. 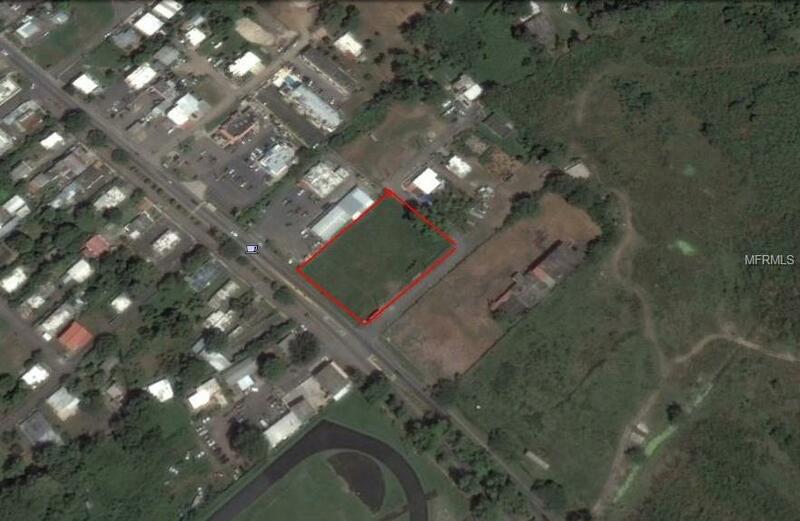 The property is not zoned, however, the best use is commercial. Listing provided courtesy of Pmi Puerto Rico.